Collecte Localisation Satellites (CLS) is a subsidiary of CNES (French Space Agency), IFREMER (French Research Institute for exploration of the sea) and ARDIAN (ex Axa Private Equity), created in 1996. Sustainable management of marine resources. CLS’ knowledge about marine environment, in particular currents, through the use of remote sensing and in-situ data, enable to contribute to Search & Rescue operations at sea, to oilspill detection, and to ship routing. CLS has two main offices in France (Toulouse and Brest), subsidiaries in Spain, USA, Peru, Indonesia, Brazil, and offices in Australia, Chile, Russia, Japan, Vietnam, Korea, and China. The total number of employees of CLS group is more than 490. 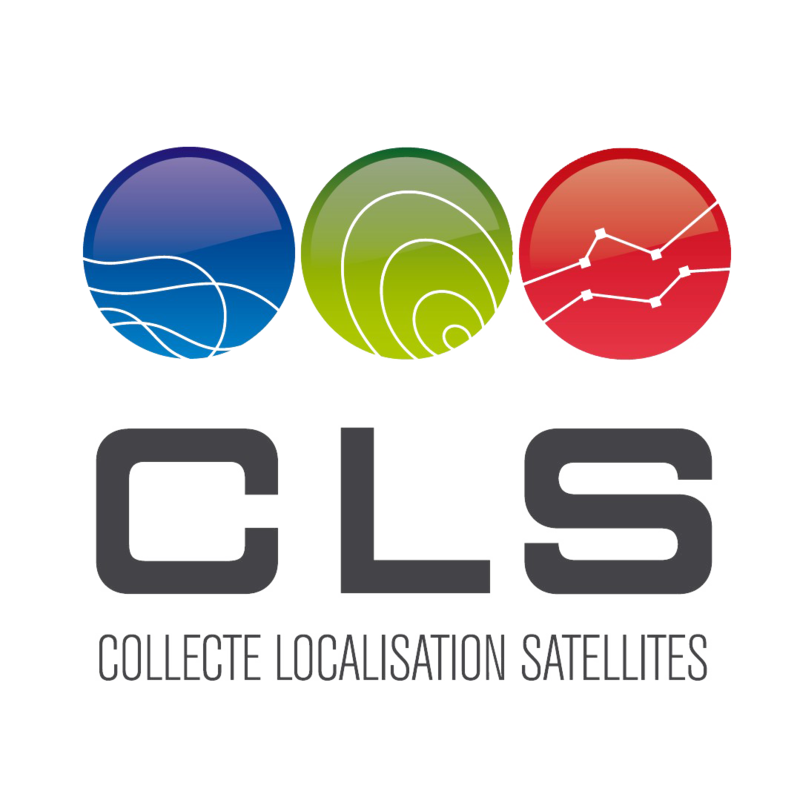 CLS products, projects and services are dedicated to a broad range of professionals including: governmental institutions, space agencies, scientific communities and industries. Garance Weller (female) has worked in the Space Oceanography field for about 6 years in charge of scientific studies and projects for national and European institutions. She was as well in charge of the development of operational downstream products based on satellite EO data. She led as a technical manager for 4 years a team in charge of an operational downstream product dedicated to the fishing industry. Marion Sutton (female) is an ocean engineer and project manager in the Environmental Applications Department of CLS. She was in charge of developing new products and services based on EO data for the oil & gas and maritime transportation industries. She is now in charge of several projects to valorise the use of EO marine data through diverse environmental monitoring and drift modelling applications. Jean-Michel Zigna (male) is a technical manager in charge of Spatial Data Infrastructures in CLS projects. He was in charge of the integration, verification and validation of the MyOcean Core Information System, well known as the operational CMEMS platform. He is also involved in behaviour analysis of different types of mobiles.